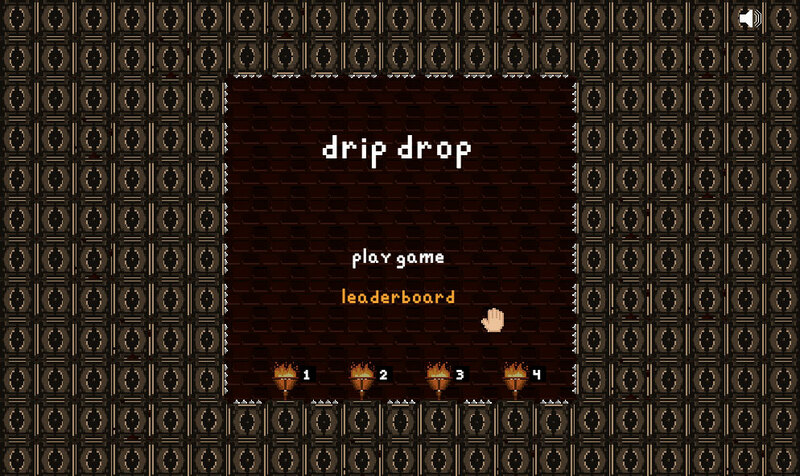 I am proud to share Drip Drop Puzzle Game with you, for it is the first time that I created the graphics and sound by myself. It is also the second time that I implemented a web browser game with ECMAScript 6 and HTML5 Canvas. Although development took about 3 weeks; I was satisfied the whole time and I had a awesome time creating this game for you all even though I had to work 3 times harder than normal. 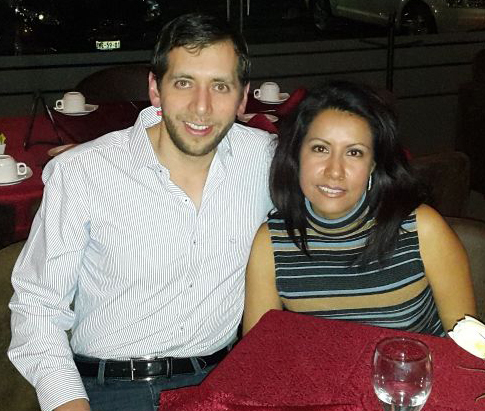 I even started thinking of ways to share this proud experience with you. My particular objective was to publish my game at Newgrounds which it is a site for an indie developers to show their creations, all content must be done by yourself so this was a great opportunity to share my game and receive some feedback, i am not going to lie, i was scared, i like my own creations but when other people comes into play, there would be some mixed opinions about it, some bad, some good, so i was afraid i could not take the bits of the bad ones, in any case i did it, and i am glad of the decision, at end a received a regular score from the community which is a great start for someone who likes making games as a hobby. The objective of the game is to extinguish the torch flames with the drips and drops of water from melting ice cube, game instructions are presented while advancing through levels. 10 Levels, from easy to hard. Leaderboard, top 10 from best times. Can your next project be to build a mouse for smartphones? Sure Joseph, what is in your mind? I need a mouse for my smartphone so I can play this game on my smartphone.